Are Sales Apprenticeships Suitable for Experienced Sales Professionals? The Apprenticeship Levy is used to fund apprenticeship training. It is paid by employers with an annual pay bill of more than £3 million. 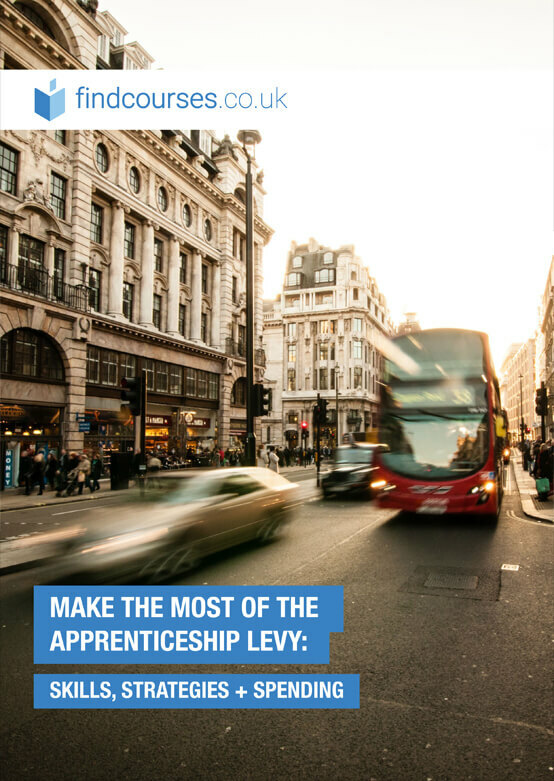 Employers eligible to pay the Levy can spend their Levy funds on apprenticeship training. The government will also contribute additional funding based on the apprenticeship training standard they have selected. Find out more about apprenticeship funding. 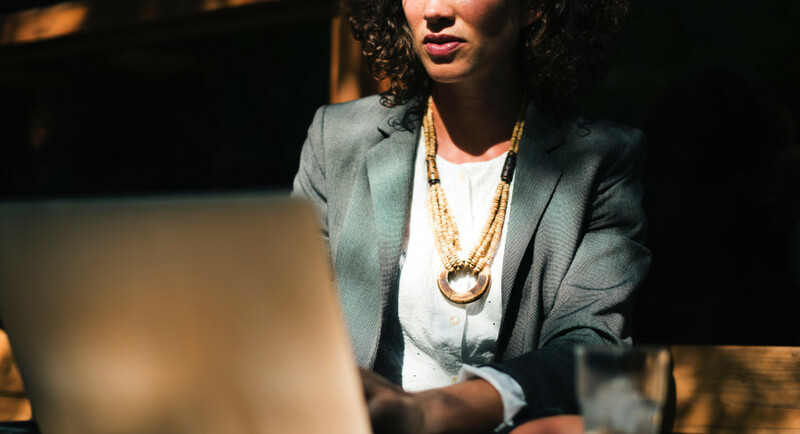 A recent study conducted by the Social Mobility Commission found that an academic qualification (such as a typical University degree) isn’t the most important factor when it comes to your earning potential. 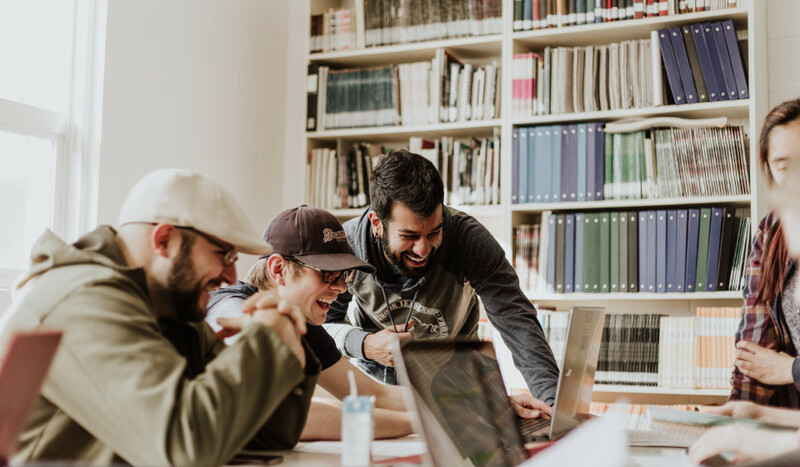 Choosing a vocational or academic course that is closely related to your current or future field is the best way to ensure higher earnings across the course of your career, says the study. 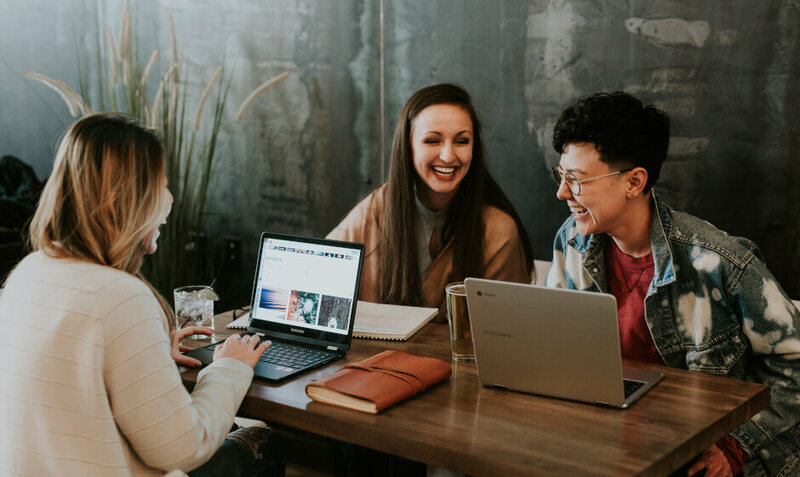 How can training providers turn the challenges of the Apprenticeship Levy into valuable opportunities for the year ahead? 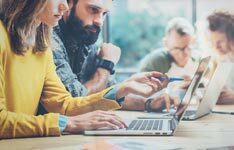 Read findcourses.co.uk's outlook on the apprenticeship levy for training providers in 2018. How can L&D teams overcome resistance and challenges in order to truly leverage the levy? To find out, we spoke to organisations who have been awarded for their apprenticeship strategy and asked them to share best practice in this emerging territory. How Much of the Levy is Being Spent on Apprenticeships? Fast facts on the impact of the Apprenticeship Levy, including the number of levy-supported apprenticeships and how much of the levy has been spent on apprenticeship training.